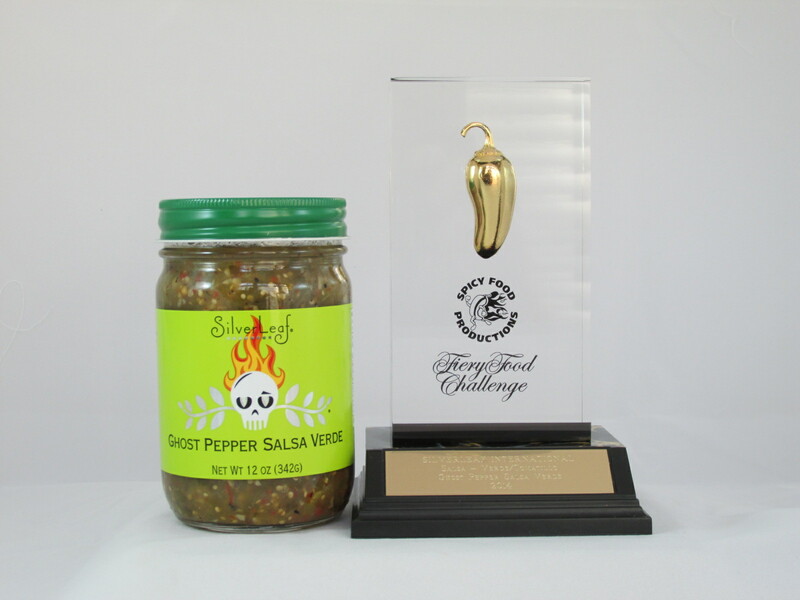 Steve Seabury, owner of High River Sauces and Producer of the NYC Hot Sauce Expo, announced the Winners of the 2014 Screaming MiMi Awards during the first afternoon of the Expo! If you’ve been following my You Tube videos and Facebook posts this weekend, you already know that the show is a rocking success!!! Thousands of people getting their “burn” on kept 45 vendors from across the country crazy busy sampling, educating, and entertaining the crowd. 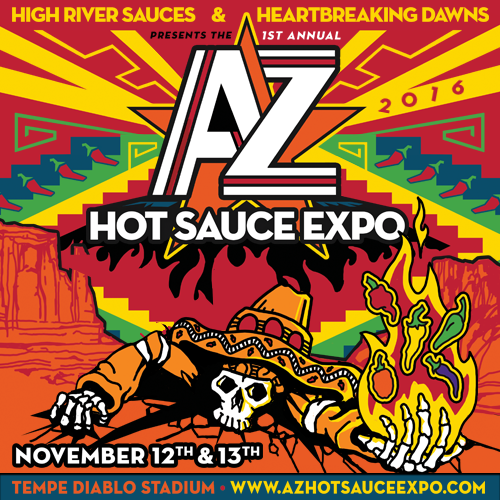 Seabury has raised the bar for Hot Sauce and Fiery Foods Events, with Hard Driving Rock playing during the show, and the likes of Food Network’s Chris Santos, Trans Siberian Orchestra’s Chris Caffery, and Twisted Sister guitarist Eddie Ojeda doing demos and signing autographs! 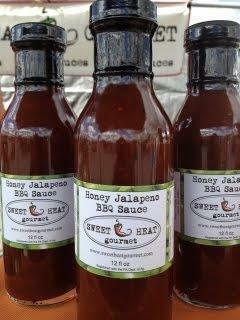 But the real stars were the sauces, salsas, and spicy products of love being showcased all weekend. The Screaming MiMi’s were judged several weeks ago by a veritable Who’s Who of judges from Food Network, Bon Appetit Magazine, and other true experts in the culinary world! The complete List of winners is below! 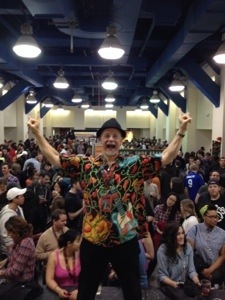 I’m having blast at the show and I highly recommend all you to make the trip! 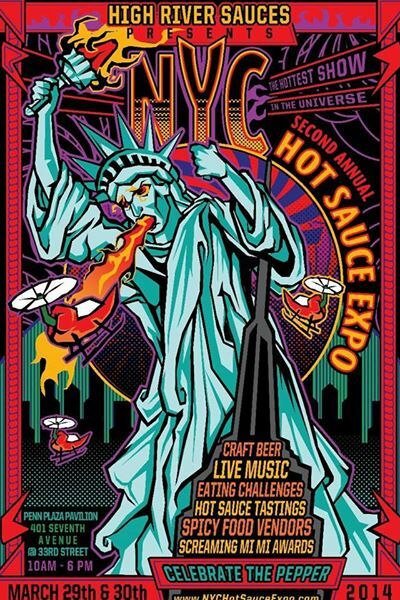 Why would you make the trip to NYC for the Hot Sauce Expo! Because, Ladies and Gentlemen, It’s a Fiery World! Who Said the British Don’t Make Westerns! 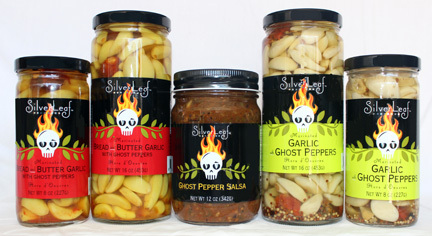 “The Good, The Bad, & The Spicy”!! I got an email this morning from a Chillihead from the UK! Notice the different spelling from our Chilehead! I just think that is majorly cool! 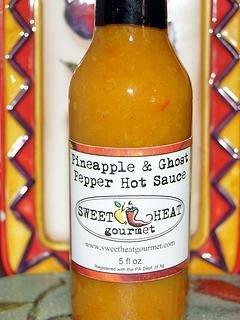 Shows how far reaching the community of hot sauce and spicy food lovers really is, while still being a family, of sorts! So this is a link to an article from Appliance City in the village of Bunny, just outside Nottingham, England. 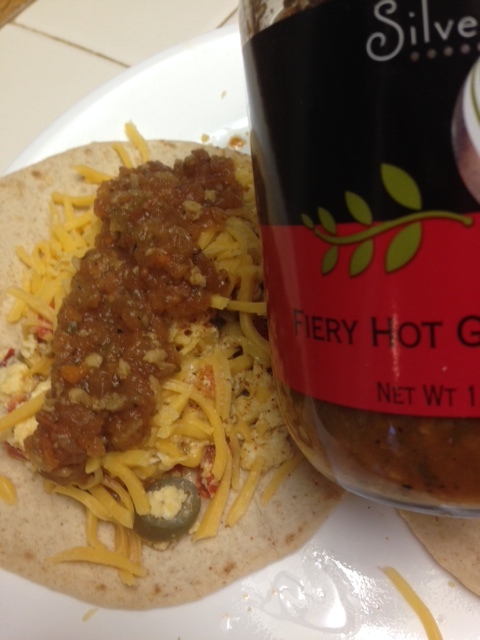 How many U.S. appliance stores post articles about super hot “chillies”?! The Good, The Bad, & The Spicy is a fun piece giving you a little education on some of the world’s hottest “chillies”, including the Carolina Reaper, Various 7-Pot varieties, Moruga Scorpion and more! So if you think that folks across the pond just eat fish and chips and Scotch Eggs, and nothing with any spice or fun flavors, think again! 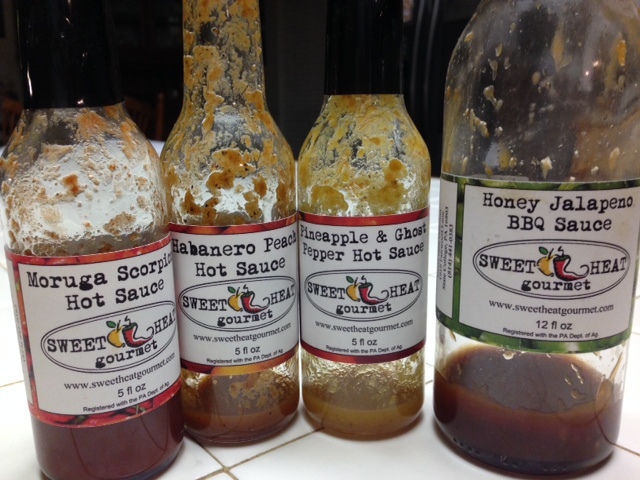 I’ve reviewed some British hot sauces for I Love it Spicy, and man oh man, can they turn on the heat!!!! I think Clint Eastwood would be proud! 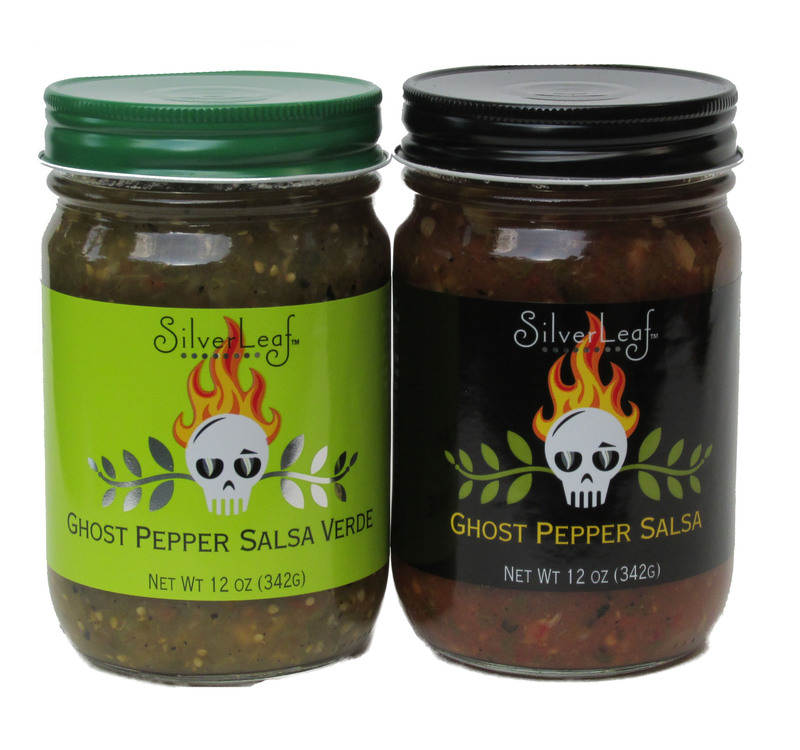 Click here and enjoy some worldly adventures of a spicy life! Because, Ladies and Gentlemen, It’s a Fiery World!! !